Our website is under construction at the moment. Sorry for the inconvenience. 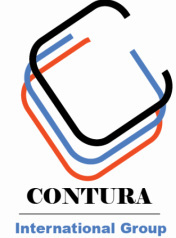 The CONTURA GROUP IS YOUR SOLID PARTNER and it’s about making IDEAS HAPPEN!